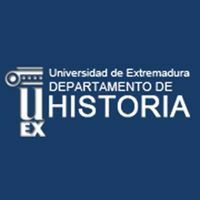 An international symposium on the philosophy of the later Wittgenstein will be held on June 8, 9 and 10th 2017 at the Faculty of Philosophy and the Humanities of Caceres at the University of Extremadura. The conference will examine the fundamental aspects of the problems discussed in On Certainty, such as the issues regarding the concept of certainty or the role that the animal plays in man and its relationship to language. 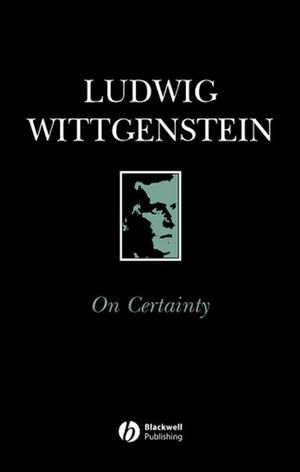 The concept of limit in Wittgenstein’s work will also be addressed, and in particular how it relates to the animality of the human being. Those interested in participating with a paper can send the definitive article (max. 2500 words) accompanied by a brief abstract (150 words) until February 28, 2017 to the following email address: carlacarmonaescalera@gmail.com. Those who have not completed the article by then can send a long abstract of about 1200 words accompanied by an abstract of about 150 words by the same date. Papers are accepted in Spanish, English, Italian and Portuguese. The brief abstract should be sent in English and in the language in which the paper will be given. Carla Carmona (Universidad de Extremadura), David Pérez (Universidad de Zaragoza), Vicente Sanfélix (Universidad de Valencia). Luis Arenas (Universidad de Zaragoza), Manuel de Pinedo (Universidad de Granada), Antoni Defez i Martí (Universitat de Girona), Óscar González-Castán (Universidad Complutense), Nicolás Sánchez (Universidad de Valencia) y Stella Villarmea (Universidad de Alcalá de Henares).